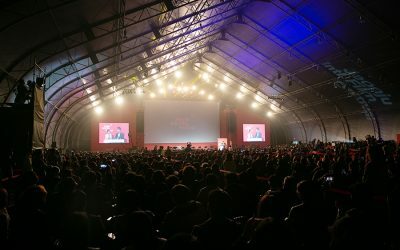 As the number of visitors to Jeonju increase every year, the city is becoming more connected to different regions in Korea. Many people visit Jeonju by bus or train, but I personally prefer to travel by train. 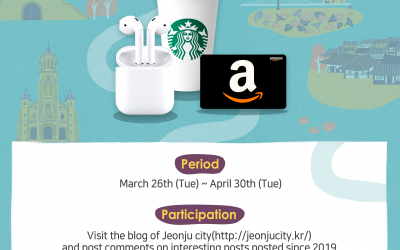 This week, I’ll introduce the Jeonju Train Station and its destinations. 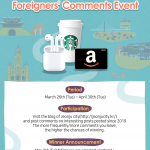 If you’re planning to visit Jeonju by train, this is the post you don’t want to miss! The roof of the Jeonju Train Station is covered with traditional Korean black tiles. It was cloudy when I visited, but on sunny days, the building must look great! If you enter the station building, you’ll come across the information board showing departures and arrivals. On the left is the waiting room and a convenience store. On the right is the ticket office. Also, there is a branch of the famous Poongnyun Bakery. If you want to buy the all-time-favorite “choco-pie” for souvenir back home or if you’re simply hungry, stop by the bakery. 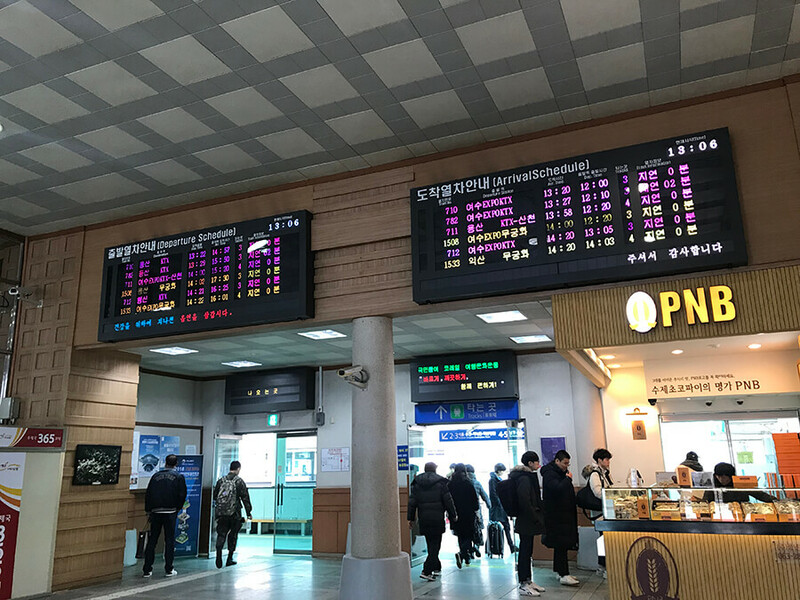 If you’re departing from the Jeonju Train Station, make sure to check time and proceed to the right platform before the train arrives. If you’re going on a day-trip, you may use the locker at the station. 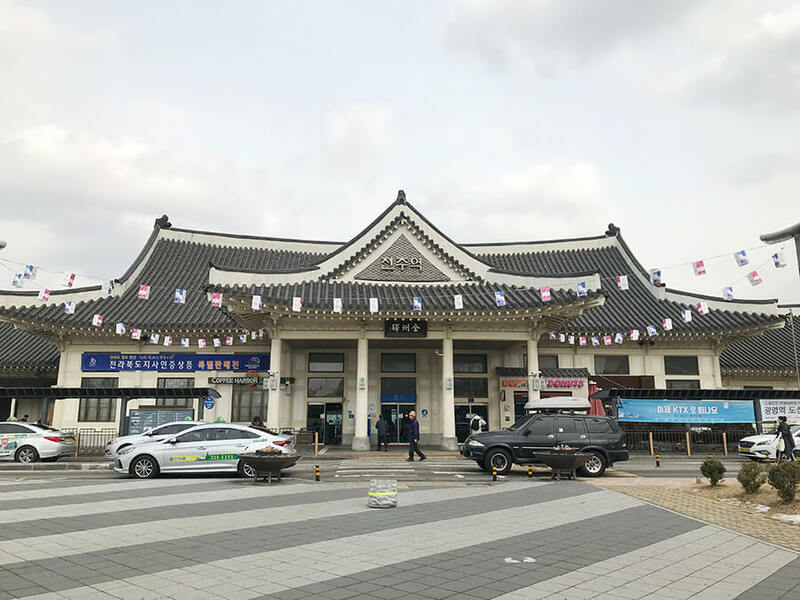 This is the short introduction to the Jeonju Train Station. Next, I’ll introduce the types of trains that arrive at the station and the destinations that you can visit from the station. Which types of trains visit the Jeonju Train Station? 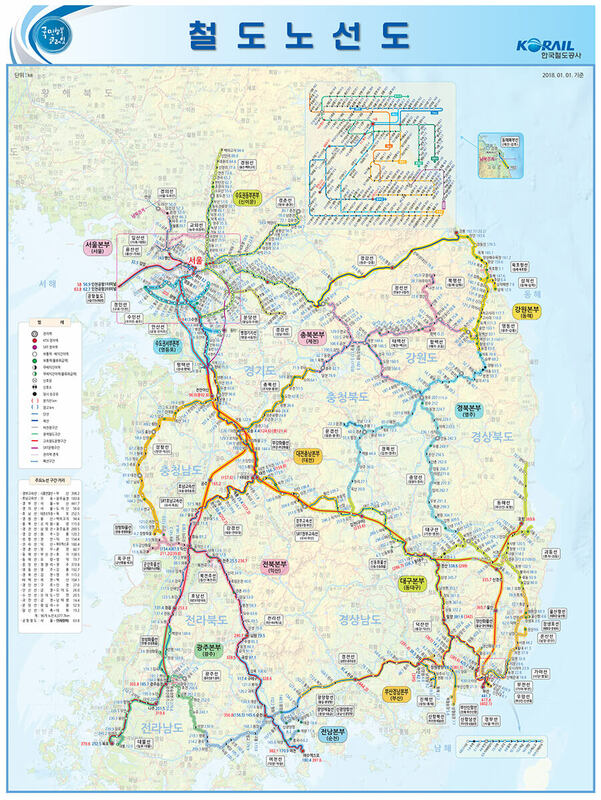 Above is the railway map of South Korea. All types of trains except for SRT visit the Jeonju Train Station. 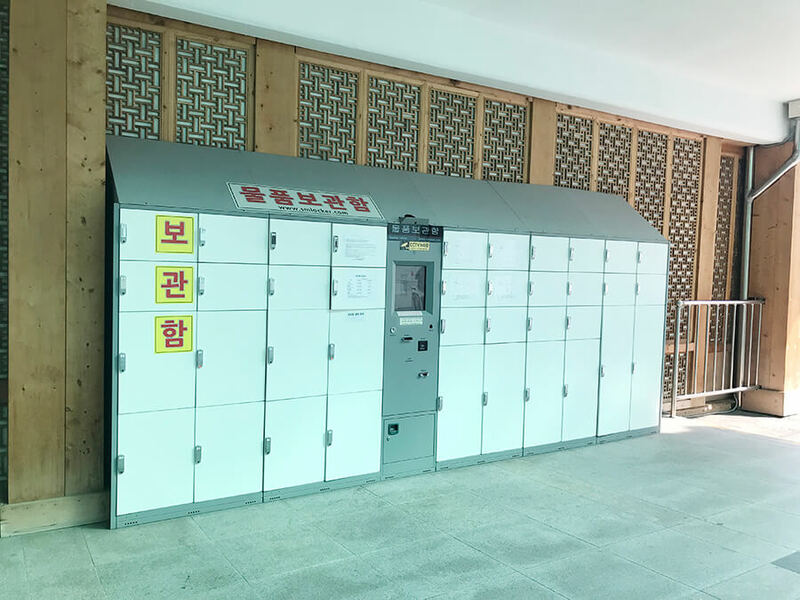 That means you can take Nuriro, Saemaul(ITX), Mugungwha, and KTX from the station. In theory, you can depart for any places where these trains pass through. For more information on the types of trains, price, and time schedule, please visit http://www.letskorail.com. 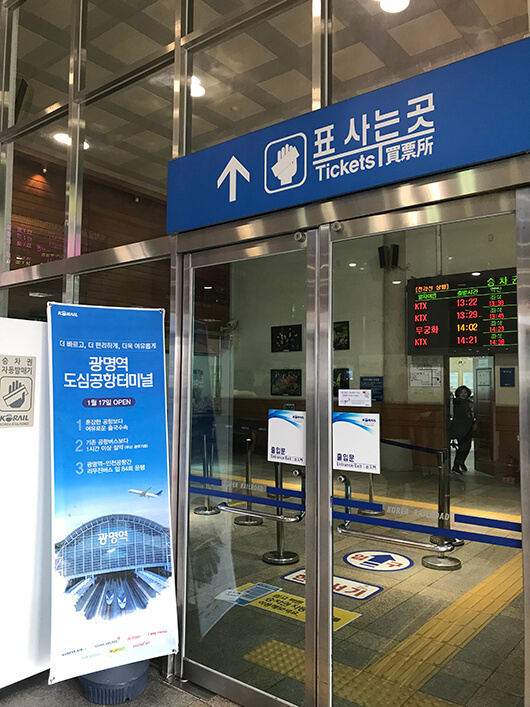 Here, I’ll recommend several destinations where it’s convenient to travel by train from Jeonju. The city is already full of things to eat, see, and enjoy. However, if you’re planning to travel for a longer period around Korea, you may consider taking trains. Goksung is about 40 minutes away from Jeonju by train. 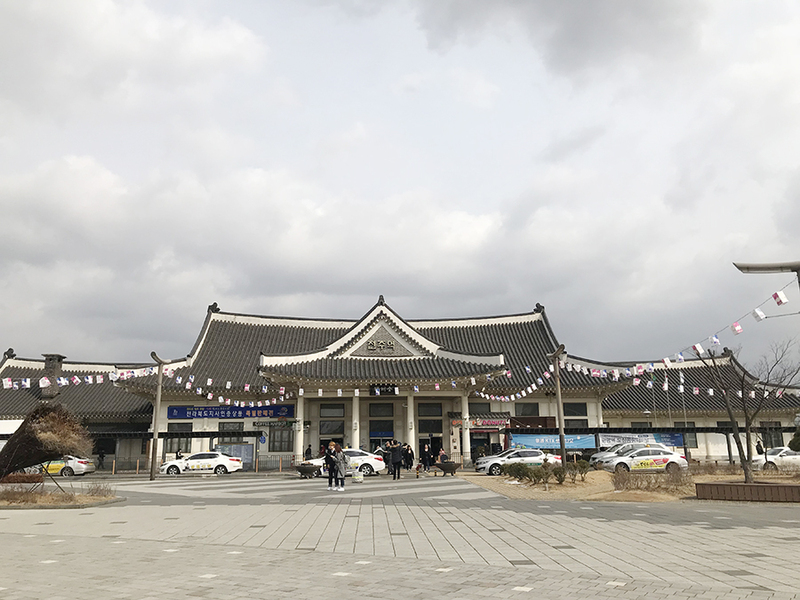 The old Goksung Train Station, which is right next to the new Goksung Train Station, is a train-themed amusement park. 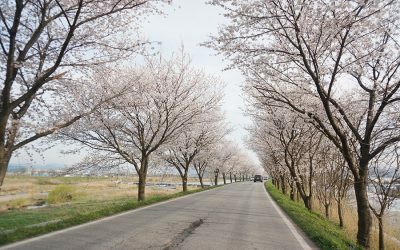 Also, the park is walking distance to the Sumjingang River, considered one of the most romantic destinations in Korea. 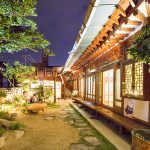 Namwon is about 20-30 minutes away from Jeonju by train. The city is famous for the Gwanghanru Pavilion and the popular Jirisan Mountain walking trail (Dulle-gil). It takes minimum 90 minutes to maximum 3 hours and a half by train from Jeonju to Seoul. This is probably the furthest destination introduced here. However, I recommend taking train, because it’s very convenient and fast. Yeosu, the city famous for the nightview of the sea, is about 1 hour 40 minutes away by train from Jeonju. If you want to visit a Korean seaside city with good seafood and walking trails, I think Yeosu is the best place. You can also travel to the nearby islands from the city. If you want to enjoy some fresh air blowing from the sea, visit Yeosu. 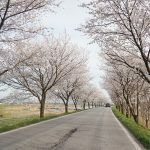 I hope this post motivating for you to make travel plans around Korea by train. Especially if you feel like going on a day trip to get rid of stress, I recommend visiting the Jeonju Train Station!